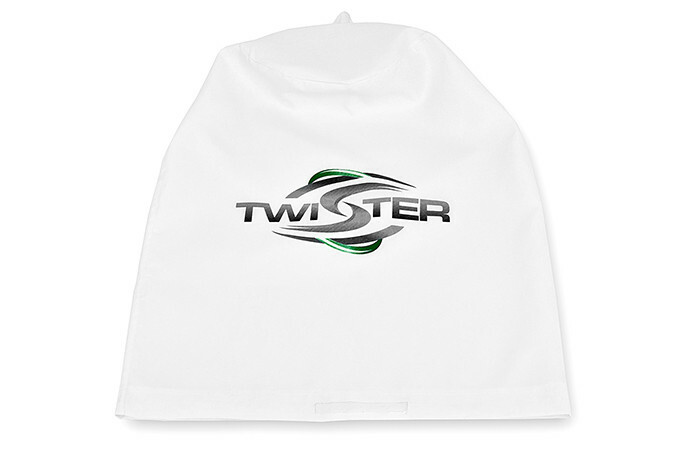 Twister T2 leaf collector top filter bags allow maximum airflow for extended periods while keeping airborn debris to an absolute minimum. The large surface area gives the T2 leaf collector unsurpassed reliability, consistency and filtration. Can't find the Twister replacement part you're looking for? Don't worry, give us a call and we will happily help you find the right part.